Wind & Rain® All Season 4 Mineral Tub 225 lb. 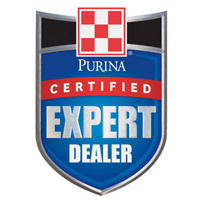 Beef cattle minerals in a cooked molasses tub that is designed to correct the mineral deficiencies of the available forage in a highly palatable, weatherresistant form. This line of minerals is designed for cow/calf and seedstock operators that need a free-choice mineral supplement to assure that their cattle are getting the proper levels and ratios of all of the 14 essential minerals cattle need for health, growth and reproduction. Wind and Rain® Mineral Tubs provides these benefits in cooked molasses formulas and packaged in a nonreturnable plastic tub. This gives the producer a mineral that is the ultimate in weather resistance, palatability and consistent consumption, all in its own mineral feeder. 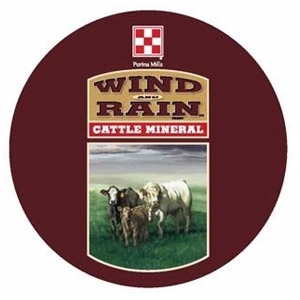 Click here for more information on our Wind & Rain® All Season 4 Mineral products.